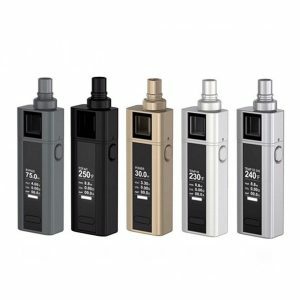 FreeMax Firelord 80W kit includes the Conqueror box mod and the Firelord 22mm tank. 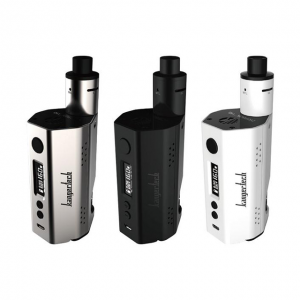 Enjoy bright colorful design and great capabilities with the FreeMax Firelord 80W kit. It includes the Conqueror box mod and the Firelord 22mm tank. This extremely alluring device runs on single 18650 battery. It provides 80W max power output and has versatile temperature control module. Also, it features an intuitive 0.91-inch OLED screen displaying the vaping data clearly. 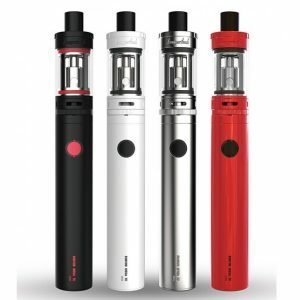 What concerns the tank, it has 2ml e-liquid capacity and a convenient threaded top fill design. It works with the FireLord FL Coil System providing great flavor. Also, the tank comes with a two-post single terminal RBA deck. What concerns the design of the kit, it is fascinating. The Firelord 80W has a beautiful outer resin body and is reinforced with a zinc alloy frame. It adds durability. You will be also pleased with a variety of bright color finishes available. 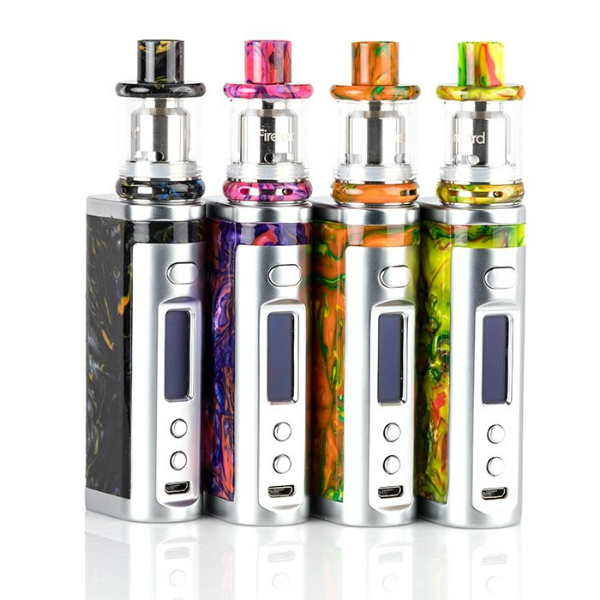 In short, the FreeMax Firelord 80W mod kit with its amazing colorful design, a good functionality of both the tank and the mod is what can make your vaping pleasing and satisfying.